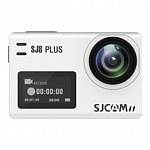 SJCAM SJ6 Legend uses the 16 MP Panasonic Sensor (MN34120PA), seems like the same sensor as used in the SJ5000+. (The SJ5000+ is different than the SJ5000x, which holds a 12MP Sony Sensor). 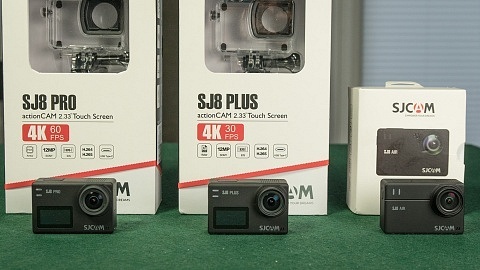 Its brother, the SJ7 Star, holds a 12 MP Sony IMX117 sensor, the SJCAM M20 a 16 MP Sony Sensor. Chipset will be a Novatek NT96660, which can be found in many other cameras, like the SJ5000X or Git2. 4K (2880 x 2160) – 24 fps – interpolated! 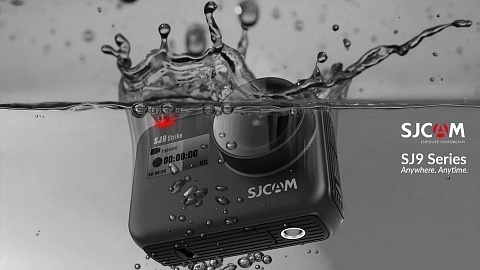 SJCAM SJ6 Legend is equipped with Electronic Image stabilization! 16 MP is the sensor size. Format is .jpg. Mic-in via USB is available, so you can use an external microphone! Great to see that a 1/4″ standard photo tripod thread is included in the bottom of the camera. So you can mount it without any accessories to you standard photo gear. 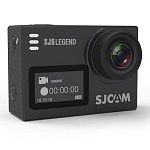 SJCAM SJ6 Legend supports microSD cards up to 32GB, selected microSD cards also up to 128 GB. Class 10 (U1) is recommended. 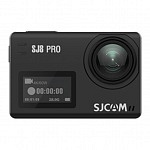 On the backside of SJCAM SJ6 Legend you will find a large 2″ live-view touch LCD display (240 x 320)! On the front side is a small data display to check settings. 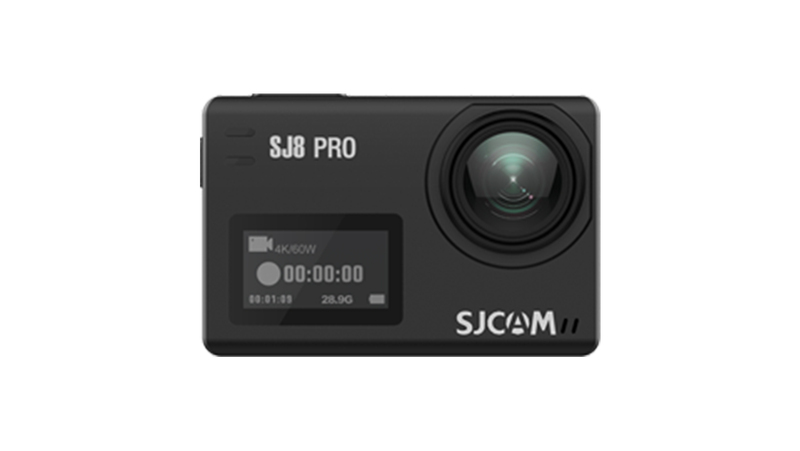 There will be a remote control for SJCAM SJ6 Legend, currently I’m not sure if it is the same Bluetooth remote as for SJCAM M20. 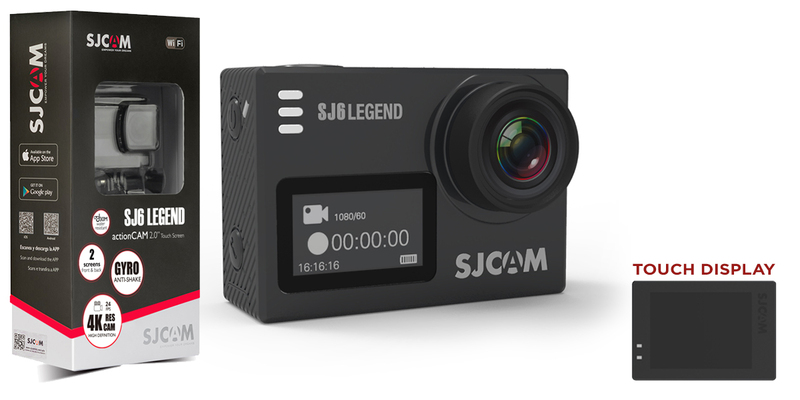 SJCAM SJ6 legend is available in black, silver & rose. 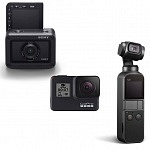 A huge pack of accessories is included which holds a wide range of mounts including: Waterproof Case, Frame with GoPro Mount, Adhesive Mounts, 3x Switch /Extension Support, Handlebar Mount, Tripod / GoPro Adapter, Cable & User Manual. 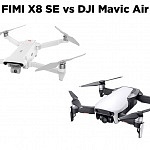 It seems SJ6 Legend Air is a little cheaper version of the camera. It will also be sold mainly to European distributors and not via online retailers. On the front side of the camera you will find a small data display and light indicators. The Power / Mode button is located on one side of the camera, below a Menu button. 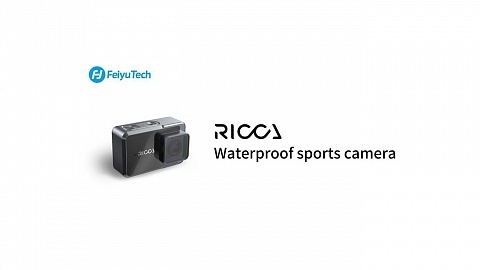 Nice to see them on the camera, as I assume the touch display can’t be operated when the camera is inside the underwater case. The opposite side holds microSD card slot, USB & HDMI port; above them is the internal mic located. Shutter button is on top of the camera, next to a LED recording light. On the bottom you can find the battery door and the 1/4″ tripod thread. 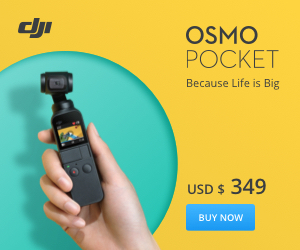 The camera features a 2″ live-view touch display on the back, next to it are LEDs for recording & charging. The following is a list of published features, I’ll update this article as soon as I have the chance to test it myself. You can change select the video length: 2 / 3 / 5 min. and the oldest files will be overwritten once the SD card is full. 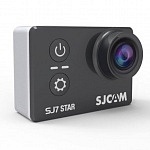 Select this mode if you use SJCAM SJ6 Legend as dashboard camera. You can select Single Shot / Self-timer / Continuous Shooting. Following intervals are available to select: 1s / 2 / 5 / 10 / 30 / 60 sec. Video Time-lapse is available as well. 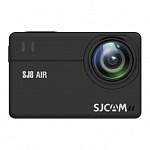 SJCAM SJ6 Legend can do 3 photos per second in full resolution. You can set White Balance to: Auto / Daylight / Cloudy/ Tungsten / Fluorescent. You can also correct exposure: +-2.0 ~ +-0.3 EV. You can manually set: 100 / 200 / 400 / 800 / 1600 ISO. 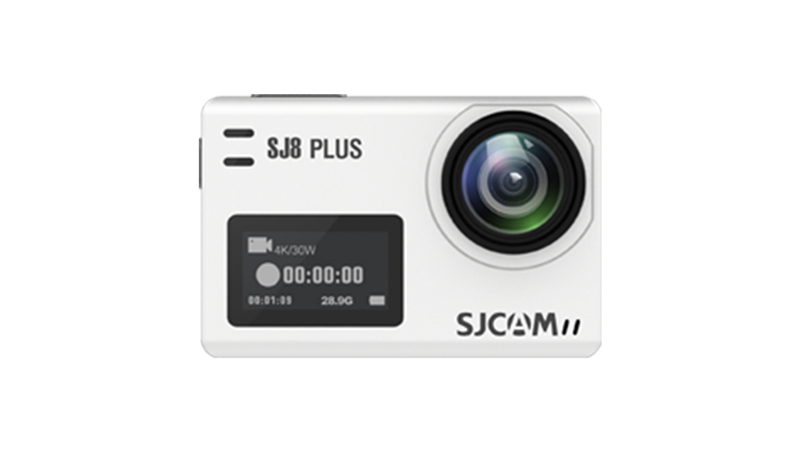 The SJCAM SJ6 Legend seems to be the only HD camera (interpolated 4K camera) equipped with a touch screen. 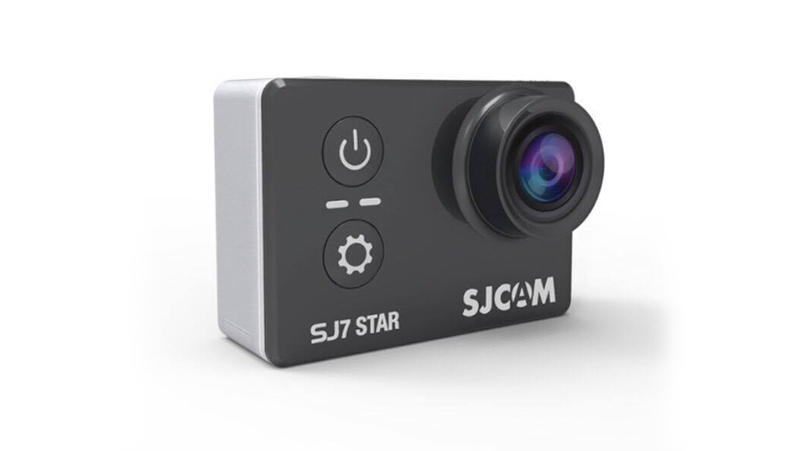 As stated above it can’t do real, native 4K videos, if you are looking for a native 4K camera, check out its brother, the SJCAM SJ7 Star. 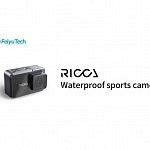 If you are fine with HD and want to save some money, this cam might be your choice. 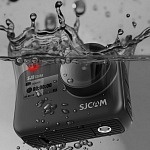 If you want to save some more money, take a look at the older SJCAM cameras M20 or SJ5000x elite. 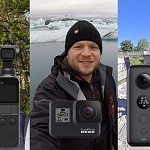 Another competitor for this camera might be the Git2, which also features a 16MP sensor (from Sony) but lacks a touch display like the other SJCAMs. Here’s a comparison with Git2 from Marco (actioncamitalia.it).